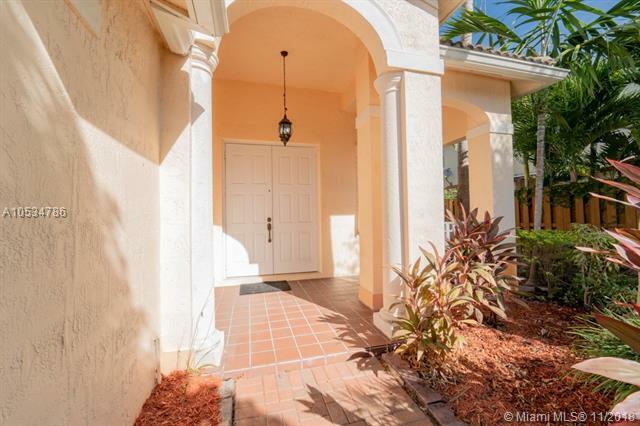 Spectacular corner lot home in highly desired Community of Century Villas @ the Enclave, Featuring 1 bedroom and Full Bath down stairs. 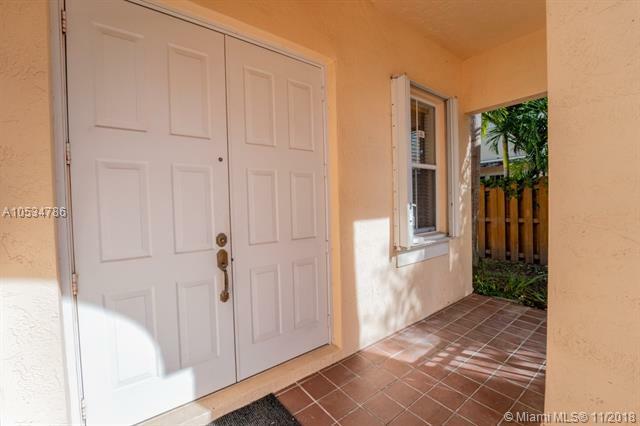 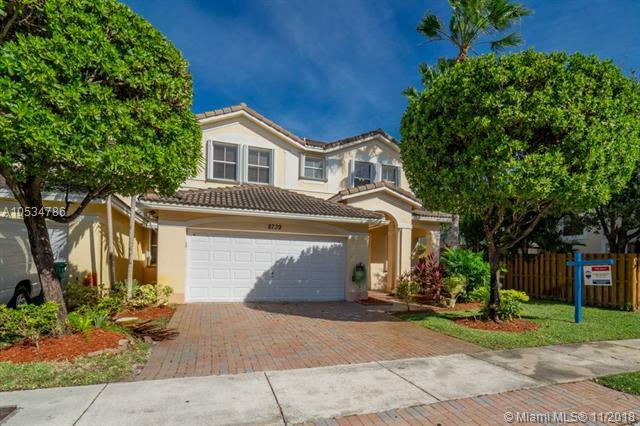 Spacious Master with Double Vanities, Accordion shutters, brand new A/C just installed (Aug 2018) 2 car garage, close to FIU, airport and downtown. 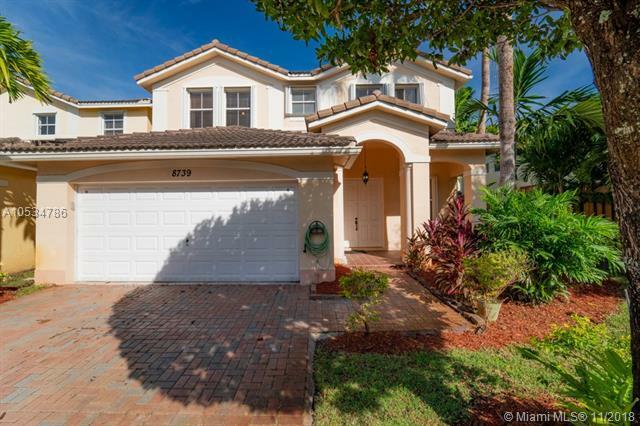 Make this home your own.